Here’s a question with a definite answer as of today (it could very well change because there is still plenty of time left in the season): who is the best team in the NBA? Uh. Not LeBron’s team. Not Lavar Ball’s team.And not Kevin Durant/Stephen Curry’s team. It’s the Boston Celtics. That’s right, take a big look at the standings and you’ll see no one can contain the boys in green. It’s an epidemic; this team esta en fuego (is on fire). After beating the Golden State Warriors on Thursday, the C’s improved their win-streak to 14 games leaving us with one big question: will this team ever lose again? The answer is obviously yes. But the question should be when it happens again. If we have to point to reasons why the Celtics are doing so good right now, just look at the guys they can put into the mix who are all doing big things for the team. Jayson Tatum and Jaylen Brown have stepped it up as everyday players. Al Horford isn’t really “Average Al” anymore. He’s been playing real well since the playoffs last season. Kyrie Irving is Kyrie Irving (and the Celtics have the upper hand on Cleveland because Isaiah Thomas is hurt). Oh and Marcus Morris has been a solid power forward (just imagine if Gordon Hayward were in this lineup instead though; that would be a powerhouse). Then, off the bench, Terry Rozier and Marcus Smart have played big minutes for these guys. And Marcus Smart is honestly pretty good when he doesn’t shoot the basketball. If you’re reading this Marcus, take notes. Just gave you some GREAT advice. 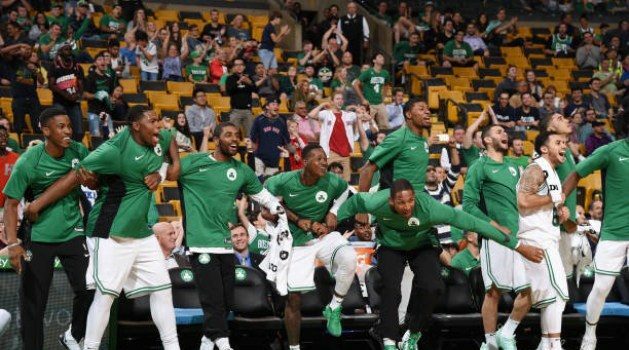 It may only be 16 games into the season, but this Celtics team is really something special. Buy into the hype. Buy t-shirts. Bandwagon this team if you must. They’re here. And they’re alive. 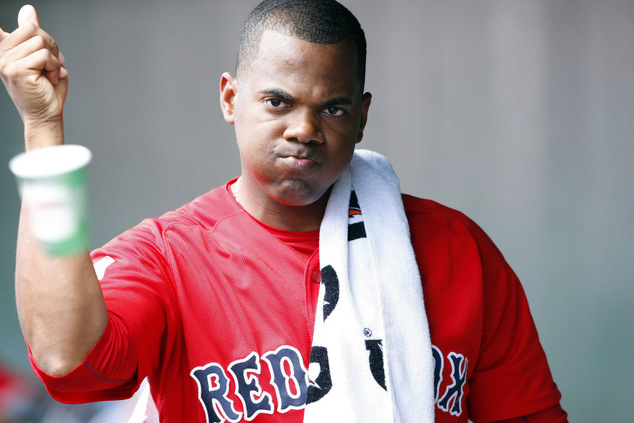 Could Roenis Elias be the Red Sox No. 5 Starter?